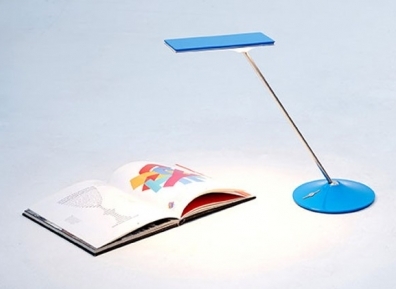 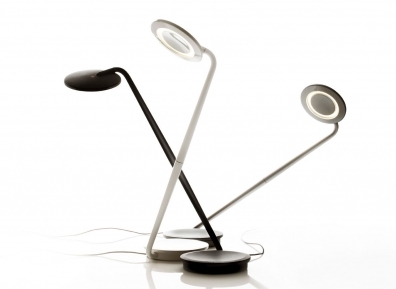 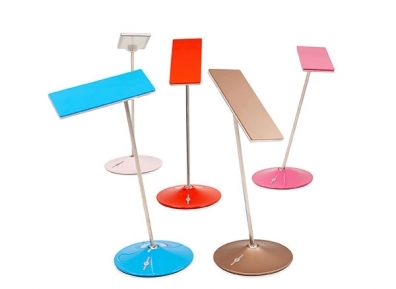 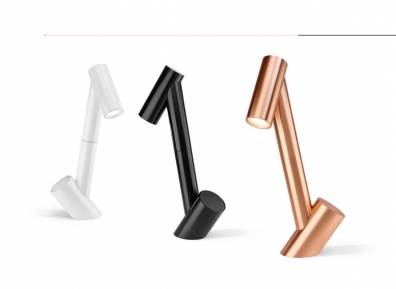 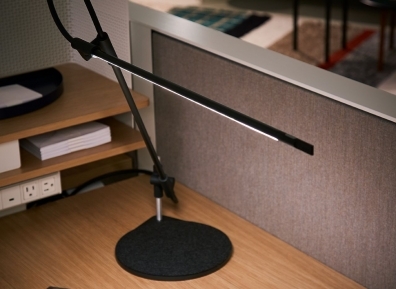 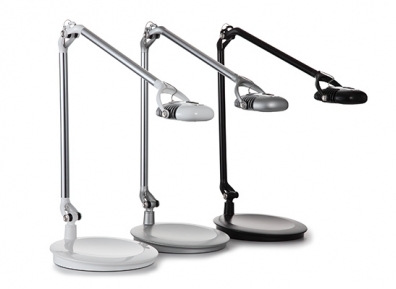 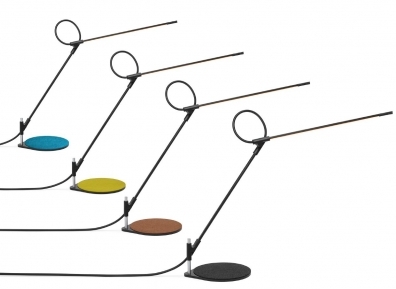 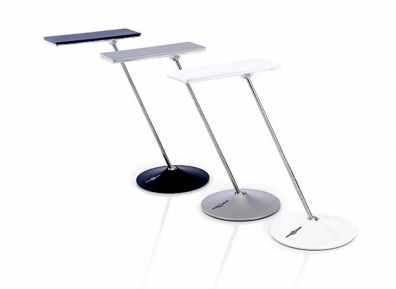 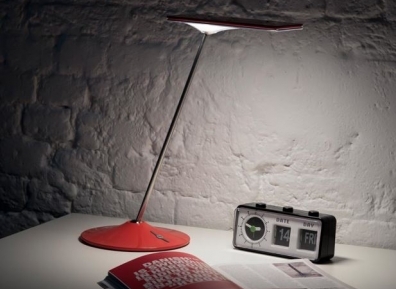 An often-overlooked ergonomic essential, the task light provides the right amount of light necessary for viewing hard copy documents and helps prevent glare and Computer Vision Syndrome – a condition affecting up to 90% of computer users which causes eyestrain, eye fatigue, dry eyes, light sensitivity, blurred vision, headaches and other symptoms. 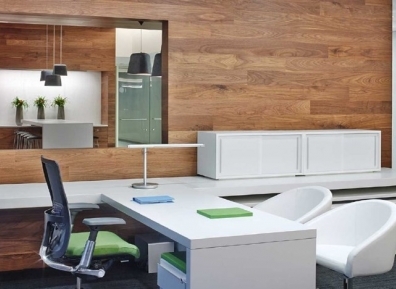 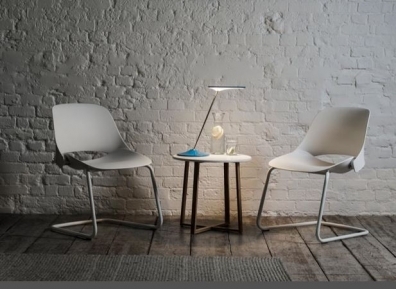 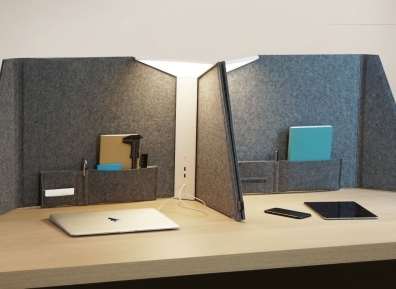 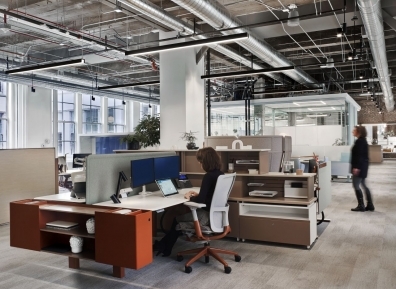 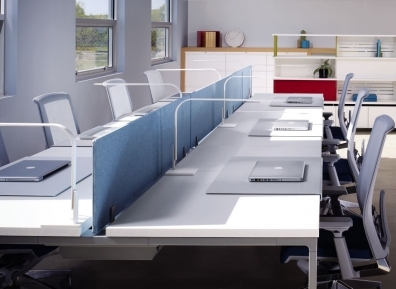 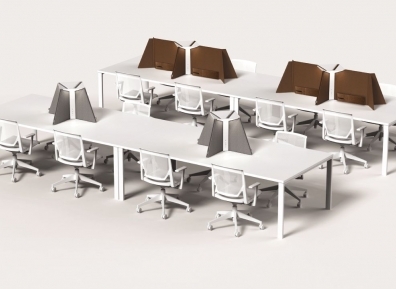 Task lighting has even been linked to boosts in mood and productivity, and allows lower levels of ambient lighting, yielding significant reductions in energy usage and associated costs. 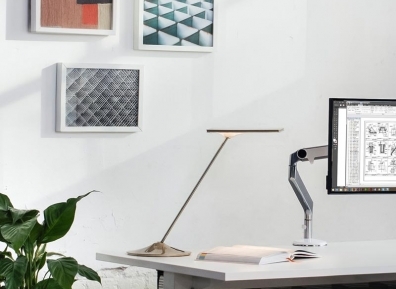 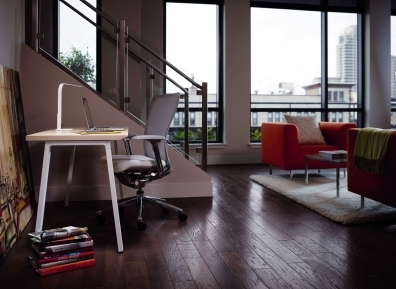 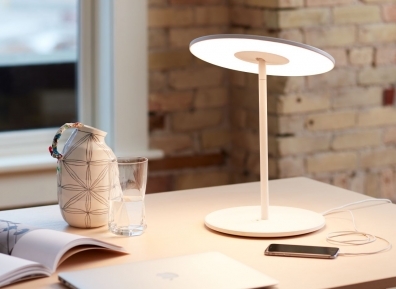 We can help you pick the right Task Light for your space and budget.